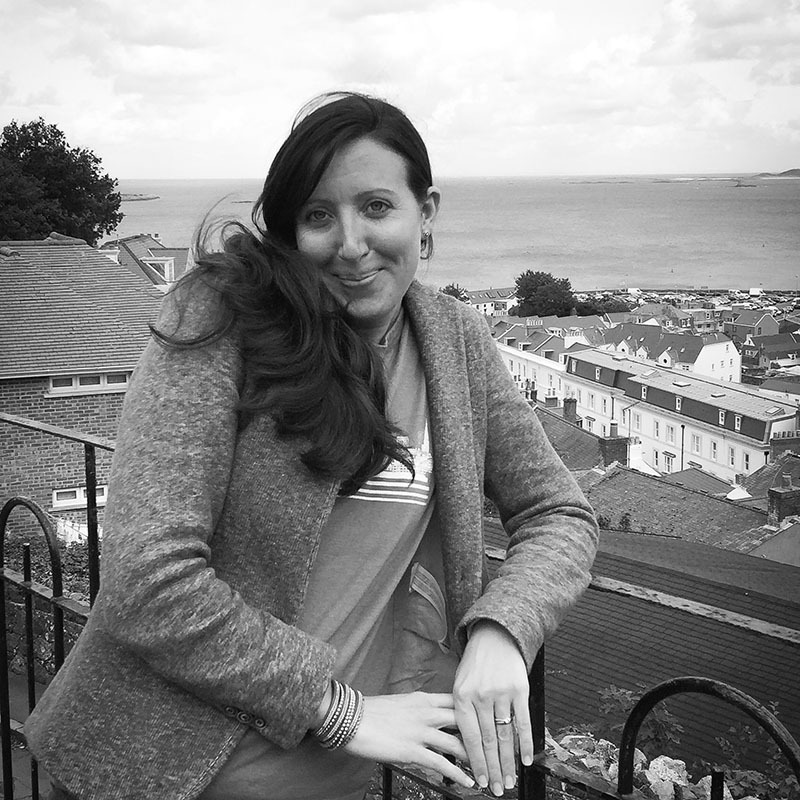 Barbara joined the Monkey Puzzle team in 2008 after moving to Guernsey from the USA. She obtained a Bachelor of Arts honours degree from the University of Vermont and has gained extensive knowledge in the childcare field during her studies and through subsequent experience. Barbara heads up our Apples group in Pre Reception helping the children learn and grow both physically and mentally through the Montessori approach preparing them for school life.